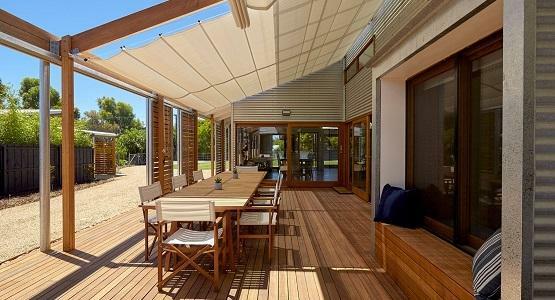 The Issey FTS provides convenient retractable shading for large outdoor spaces. Elegant and stylish by design, a retractable shade can be the perfect addition for patios, courtyards, and other outdoor areas. The FTS utilises a powder-coated aluminium frame and can be tailor made to fit new or existing structures. 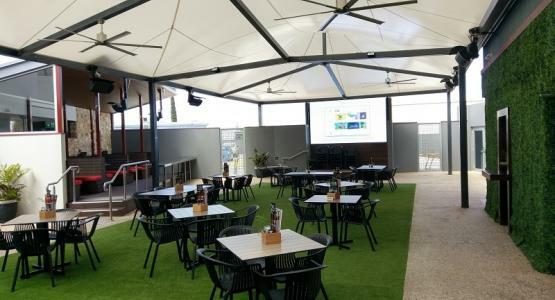 High quality materials, a hidden tensioning system, and smooth motorized operation provide fantastic retractable shading at the touch of a button. 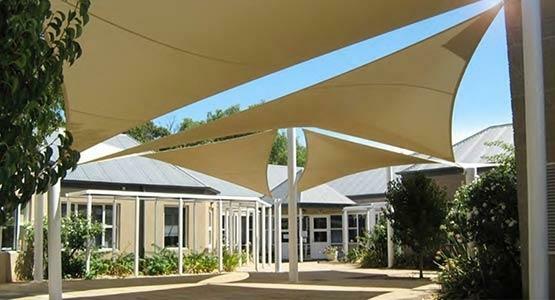 Incorporating a dual-motor system the FTS can span large distances, much further than your average retractable shade. 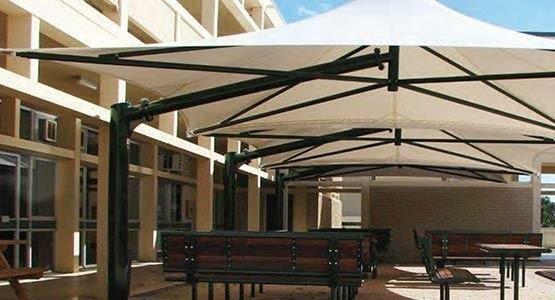 Keeping the fabric taut this unique system is exceptionally wind resistant and provides convenient shading on demand. High quality Somfy electronics come standard with a 5 year warranty and choice of a hardwire or wireless remote control. 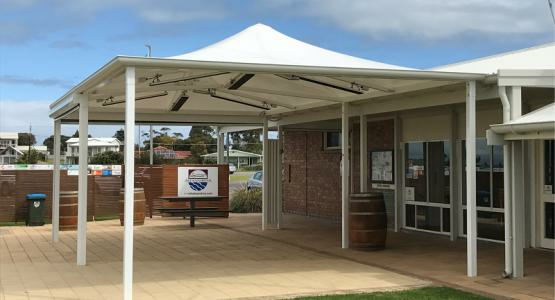 Optional sun and wind sensors can be installed to protect the awning against wind damage and improve convenience, including integrated BMS systems. 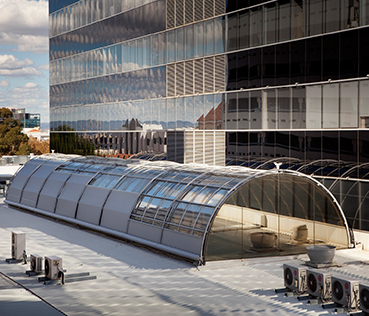 Dual motor system provides powerful retractable shading for larger expanses and areas. Perfect for both residential and commercial applications, ideal for larger expanses. 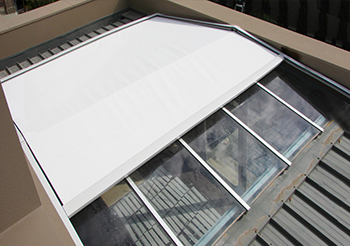 The MaxiZip retractable shade radically cuts the amount of solar heat entering outside areas, including patios, verandas, and sunrooms. 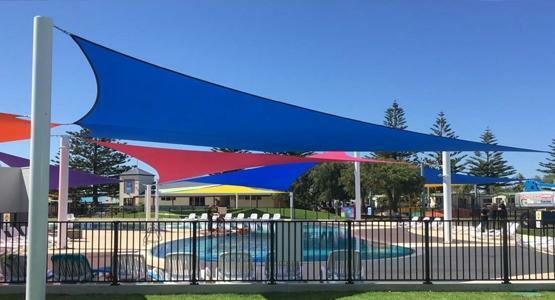 Using a slimline head-box and roller-track system the MaxiZip provides a fantastic source of shade, on demand. High quality materials and components ensure that the MaxiZip will stand the test of time. Natural light and warmth are very beneficial during colder months, creating a welcoming ambience in the home or business. However, heat and harsh UV can make outside areas unbearable in the hotter months. 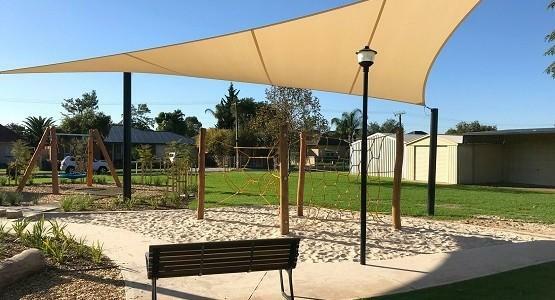 By incorporating retractable shading in the form of an Issey MaxiZip you can control the amount of shade cover you have at any one time. 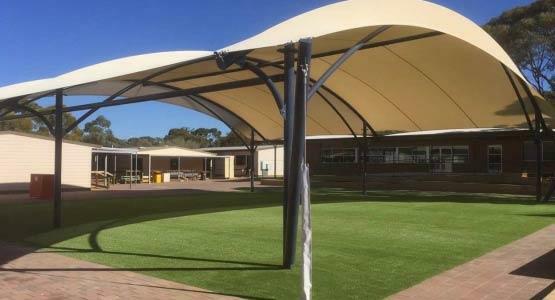 This flexibility lets you keep outside spaces cool and shaded in summer, while still allowing in natural UV warmth during winter. 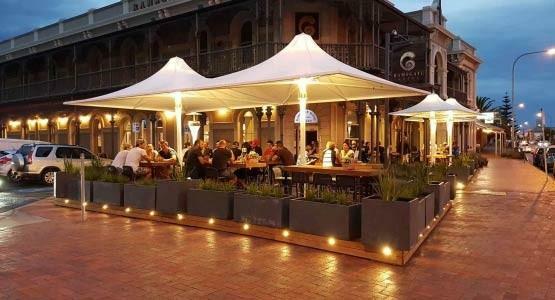 Install a MaxiZip in your home or business today and create wonderful alfresco areas to be enjoyed – all year round. The MaxiZip has a unique zip system that integrates with the track framework - forming a fully sealed canopy. This added advantage provides superior wind resistance (approx. 75kph) and also provides the option for the MaxiZip to be fitted with a waterproof fabric. By providing 100% water resistance the MaxiZip creates shelter from the rain and allows the creation of fully protected outside areas. Using flexible joiners the MaxiZip can include the use of angled tracks and allow for pitch roofs or other alternate configurations – otherwise known as a Multiflex. Bending around corners and other objects like uniquely shaped windows, the Multiflex can suit a wide range of applications. 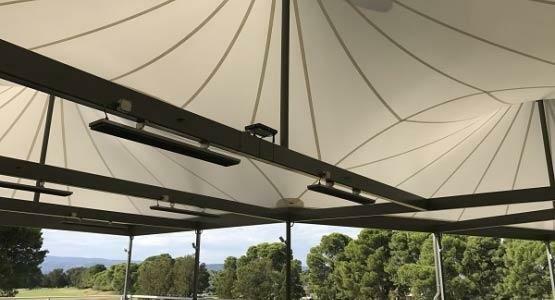 One of the most stylish retractable shades on offer the Multiflex provides a versatile means of overhead shading. The MaxiZip Multiflex is available in widths up to 4.5m with extension/drop up to 6.0m.